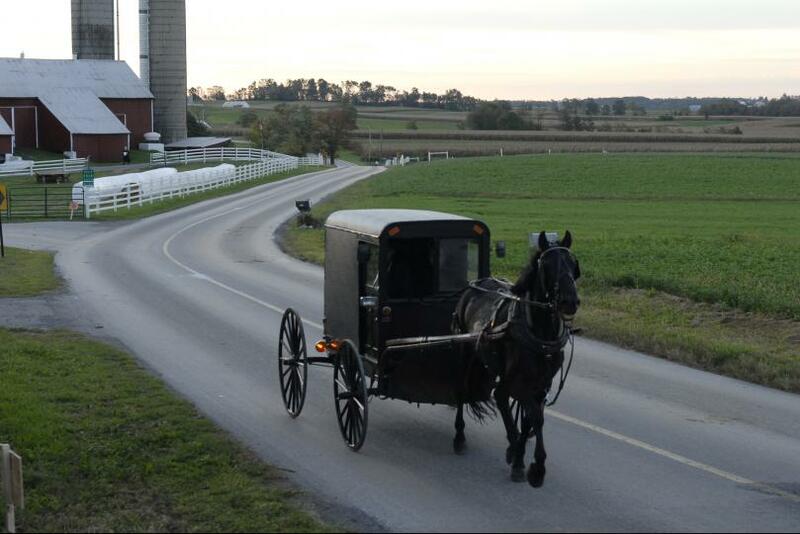 State police are still investigating an accident that involved a horse-drawn Amish buggy and a truck. State police say a mother and daughter died in the fatal collision in northwestern Pennsylvania. Authorities say 34-year-old Mary Byler, of New Wilmington, and her 11-year-old daughter, whose name was withheld, died in the crash Saturday. Byler’s husband, 35-year-old William Byler, was seriously injured and flown to St. Elizabeth Health Center in Youngstown, Ohio. The two were killed due to blunt force trauma and the driver of the truck’s condition is not available yet. This isn’t the first time this has happened, Amish buggy’s and automotive transportation have a history of dangerous encounters. Fast moving vehicles may misjudge or not see the slower buggies. Of course a lot of it is more times than not the drivers fault.